Marcus Trappaud Bjørn is a photographer based in Copenhagen, Denmark. He has studied at the Danish School of Media and Journalism and at the International Center of Photography in New York. 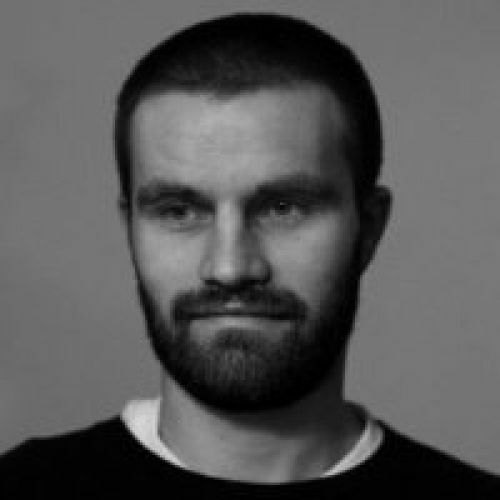 His work has appeared in a range of publications such as The New York Times, Politiken, Børsen, Morgenavisen Jyllands-Posten and Musee Magazine.